It begins with a quick conversation! 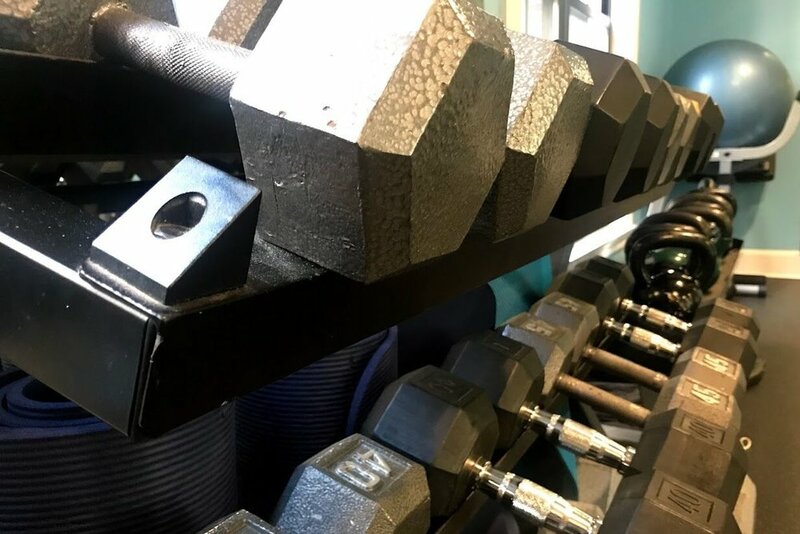 In order to connect you with the best personal trainer to meet your fitness goals, we need to know what you're looking for from your experience at Saldare. By filling out the form below, we get a better starting point to ensure the person you're spending time with will be a good match. Thank you for telling us about your goals! We will get back to you ASAP about your first session! Have a question before we get this ball rolling?